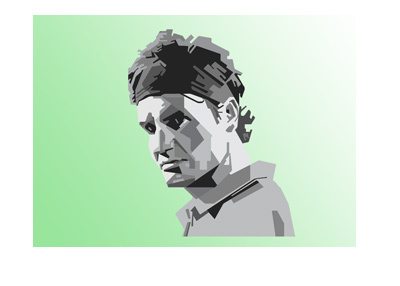 Can Roger Federer win another Grand Slam title in his career? According to Paddypower/Betfair, the answer to this question is a flip of the coin. 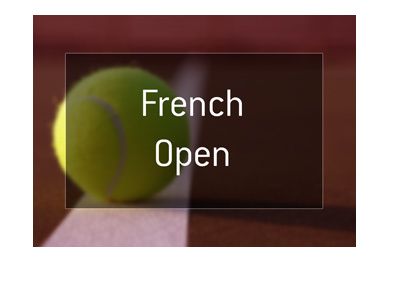 Roger Federer is currently sitting out of the French Open due to an injury that he suffered. Federer is still targeting a return to the tennis world later in the year, though with his advancing age, many are worried that Federer will have a very hard time regaining his form. After all, look at the troubles that players such as Nadal and Djokovic have had in the past few years trying to return from injuries and other personal issues. Federer is currently 36 years of age and is coming off of a thrilling run where we won both the Wimbledon and Australian Open titles. There is no doubt that Federer is still more than capable of winning a major title, especially with the recent fall-off of Novak Djokovic. Father Time, however, can be particularly cruel, and Federer losing months of his career at this age will be very tough to rebound from. Bouncing back from injury is hard for the youngest of players - for the 36 year-old Federer, well, many people are starting to wonder. As mentioned, Paddypower/Betfair is currently offering odds as to whether or not Federer will win another Grand Slam title over the course of his career. 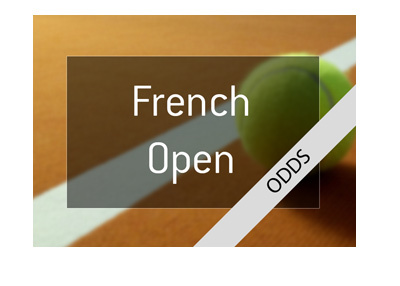 As of this moment, the odds for Federer NOT to win another Grand Slam title sit at 1/1. Roger Federer has taken great care of his body over the course of his career, which is why he has been able to compete at such a high level well into his 30s. Punters are starting to worry, however, that Federer's body is finally starting to break down. Can Federer return to the courts and recapture his old form, or have we seen the last Grand Slam title to be won by the Swiss legend?